Send us a mail and we’ll send you instructions on how to access our trial demos. Ossidian (Dublin, Ireland) was established in 1999 to develop and publish a suite of web-based-training or eLearning courses on technical telecommunications topics for a world-wide audience of cellular network operators’ personnel. 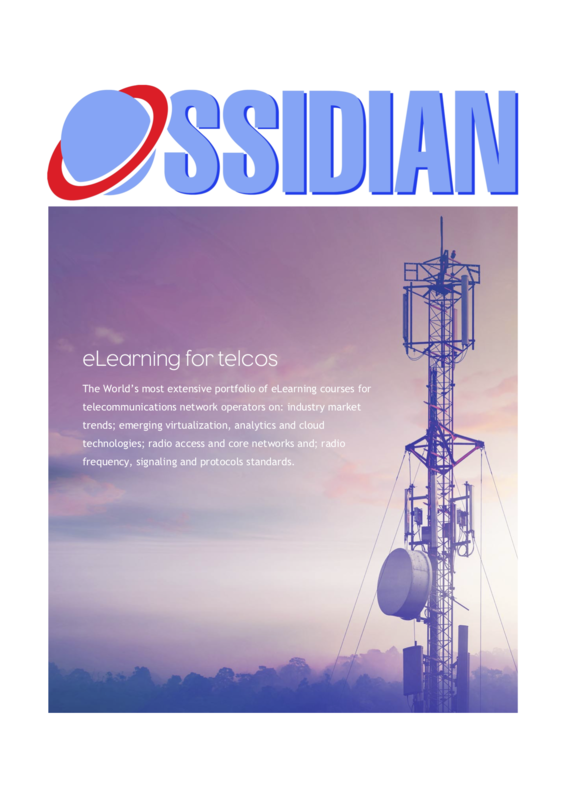 Since then Ossidian has built a catalog comprising eleven series made up of fifty nine Scorm 1.2 format compliant eLearning courses addressing a wide range of technologies and standards developed during a period of global rapid expansion of cellular networks and the Internet. Ossidian’s comprehensively illustrated online courses and multiple choice question based tests are an essential part of the professional development of any cellular telco’s sales, marketing, billing, customer care, technical support and engineering personnel. With over 50 courses comprising 150 hours of training, we are sure we can find the right course and eLearning pathway for you. 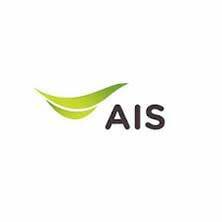 Ossidian’s customers include most major cellular operators across Europe, Asia and Africa which is currently the fastest growing telecommunications market in the World, for example: Airtel Africa, Botswana Telecommunications Co., MTN and Safaricom.